Constructed in 1888 as a means to draw settlers to the newly formed town of Glendale, this modest segment of the Phoenix-Wickenburg Highway and U.S. Route 60 is easily recognizable on a city map. It cuts directly across the heart of Phoenix in a diagonal path, north by northwest, beginning at Van Buren and 7th Ave.
Grand Ave. has weathered through decades as a nonconformist; and only seems to grow more stubborn with age. 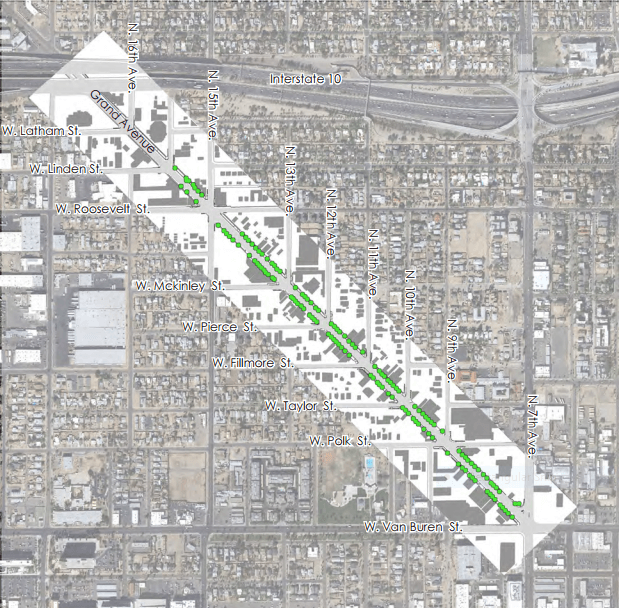 In 2013, for instance, it went on a self-imposed “road diet.” Lower Grand was completely revitalized, its lanes reduced, and we saw it once again lead the fight against Phoenix’s history of automobile dependency. 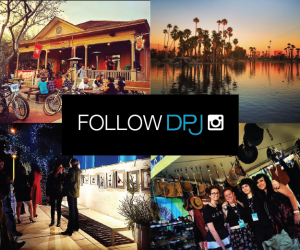 Now one of the most bike and pedestrian-friendly thoroughfares in all of Downtown Phoenix, Grand is lined with art galleries, restaurants, bars, cafés, wide sidewalks and colorful bike paths. 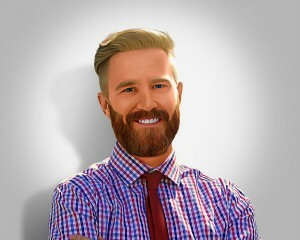 It stands out, as it always has. 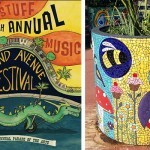 Notably, this year marks the 8th anniversary of the Grand Avenue Festival, a non-traditional, “walking” event, that is free and open-to-the-public. Produced by Grand Avenue Arts & Preservation and the Production Agency for Participatory Arts, L.L.C., the Festival is Saturday, November 12, from 11 a.m. – 8 p.m., with “After Hours” from 8-10 p.m., and spreads throughout the seven blocks of the Historic Grand Avenue Arts District., from Grand and 15th Ave. to Van Buren. An Art Car is exactly that: a vehicle that has been transformed as an act of personal artistic expression. The drivers of these spectacles-on-wheels, or “Cartists” as they are referred, proudly pave a path through the ordinary each time they take the wheel. 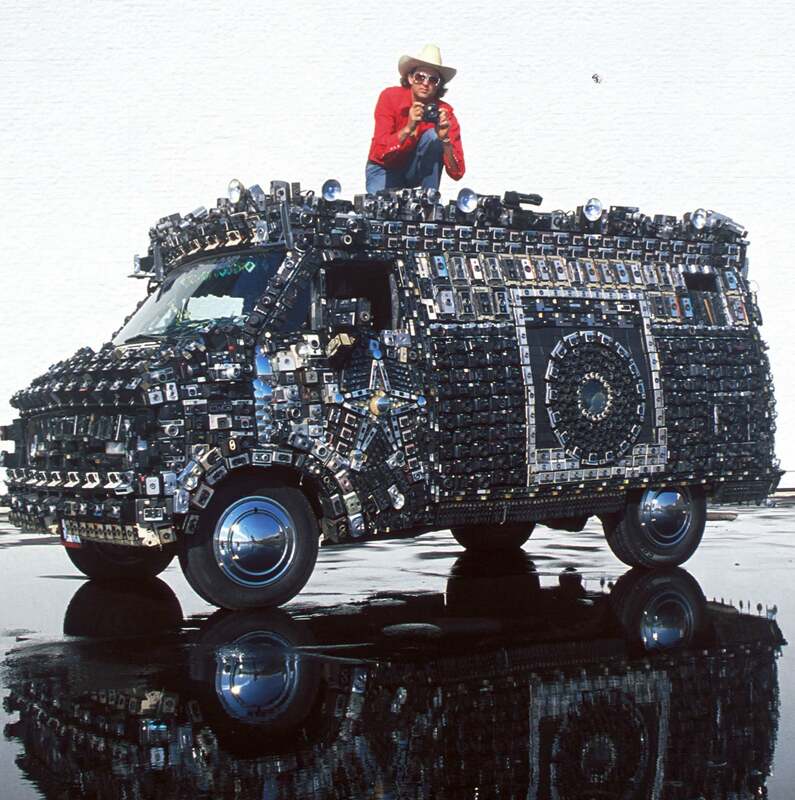 The event will feature over 20 such Art Cars from around the state and elsewhere, including the “Oh My God” car by Harrod Blank, Director of the Art Car World Museum in Douglas, Arizona. “Oh My God” was among the first cars on the playa at Burning Man. 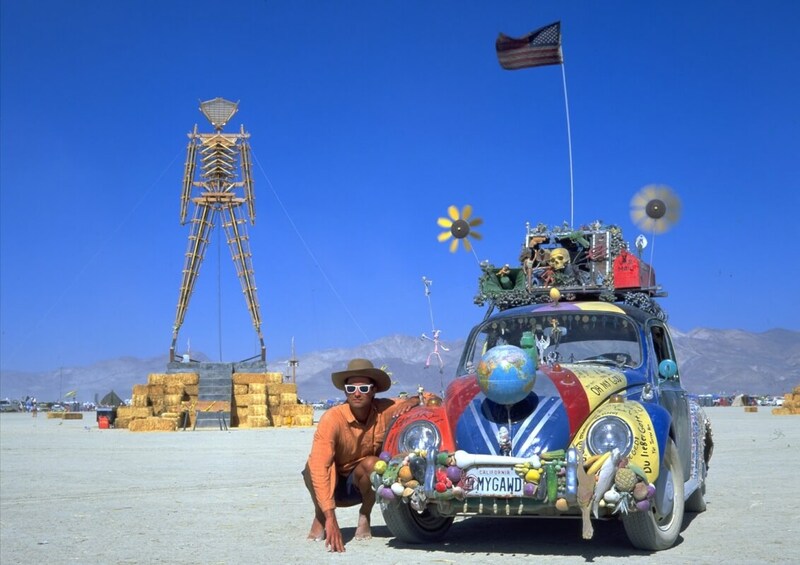 And during this event, much like Burning Man, only approved “mutant vehicles” are allowed. 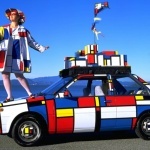 Harrod will be presenting his new film Automorphosis and signing his book “Art Cars” throughout the event. 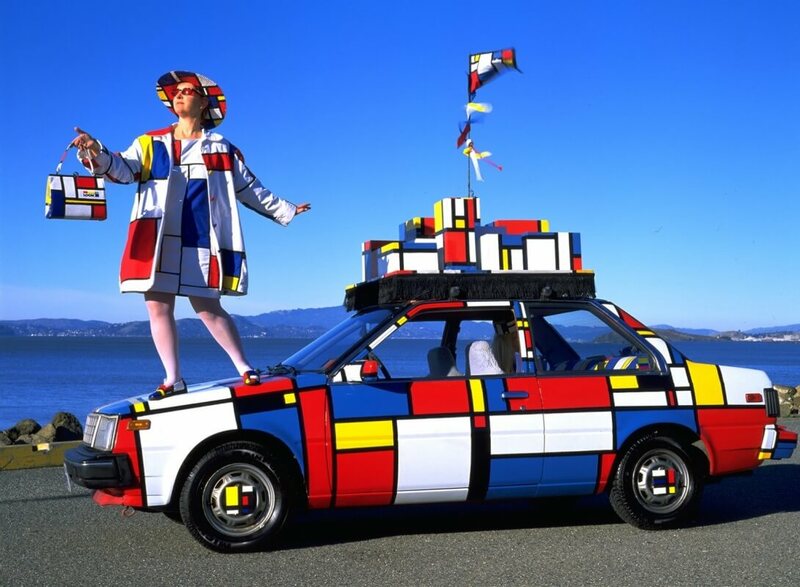 Fittingly, the Art Car exhibit will take place at Unexpected Art Gallery, 734 W. Polk Street. 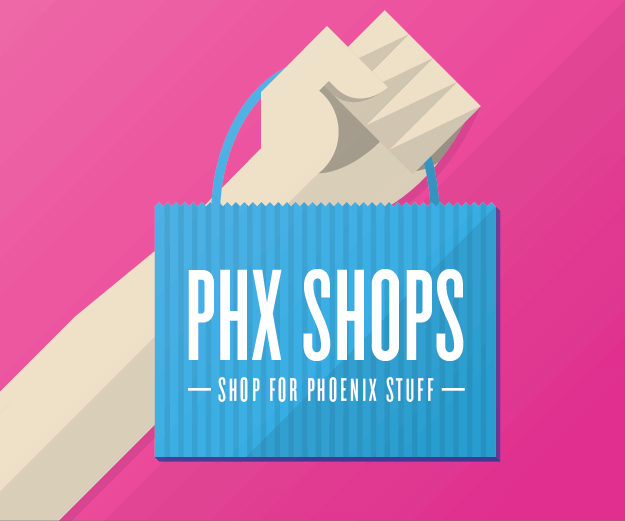 Unexpected has evolved to become downtown Phoenix’s poster-child for adaptive reuse and recycling as an art form. 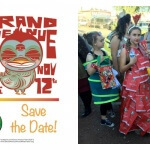 Later that evening, it will be the gathering point for the Phoenix Annual Parade of the Arts, an audience-driven participatory event now in its 11th year. Once again partnering with the Grand Avenue Festival, this year’s theme “We Can Be Heroes,” aims to bring out the super, brave and bold in all of us. The public procession lines up at 6:00pm. When: November 12, 2016, 11:00 a.m. – 10:00 p.m., film intro and book signing by Harrod Blank on the big screen at 2 p.m. and 4:30 p.m.
Where: Unexpected Art Gallery, 734 W Polk Street, Phoenix, AZ 85007 (for the parade, the public procession lines up at 6:00 p.m.; it will then travel northwestward on Grand Avenue from Polk). 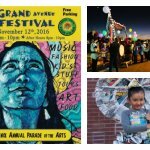 For a complete list of everything you’ll find at this year’s Festival, download the Grand Avenue Festival Guide. Photos provided by Harrod Blank.